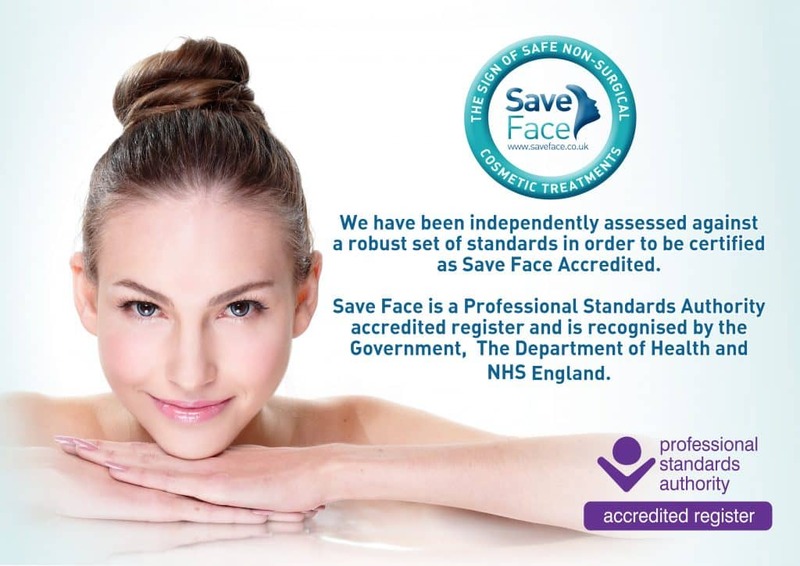 Save Face is a national register of accredited practitioners who provide non-surgical cosmetic treatments such as anti-wrinkle injections and dermal fillers. The Save Face Register is accredited by Professional Standards Authority and is recognised by the Government, The Department of Health, NHS England and The Care Quality Commission. Intrigue Cosmetic Clinic is a Save Face Awarded Clinic, who believe that excellent patient care, high standards of practice, knowledge and training go hand in hand with delivering great aesthetic outcomes. We ensure that you don’t compromise on either.